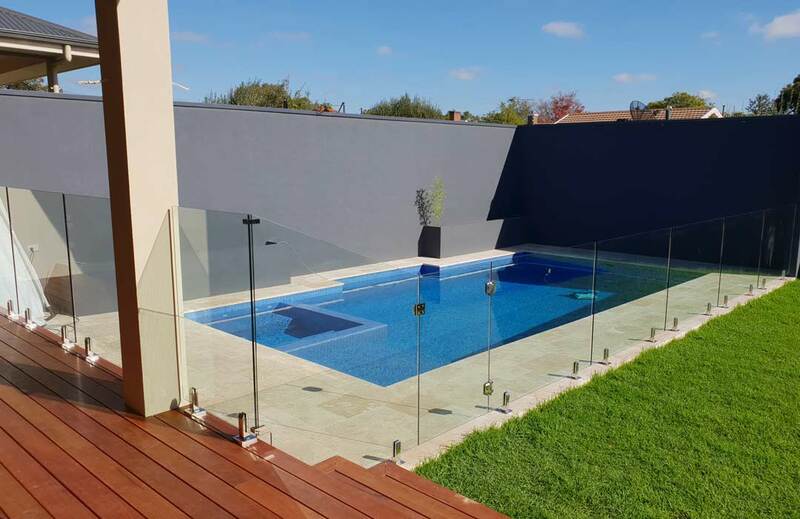 Synergy has been a household name in the South Australian pool and spa market for many years, and is known for providing a consistent standard of service that is genuinely second to none. The relationships we have established with reputable suppliers and subcontractors both in SA and interstate place us in a class of our own, with the Synergy staff personally providing a reliable platform of contact throughout the entire process – that’s the Synergy difference. Synergy firmly believes in providing a customised service and experience to all of its customers – we want you leaving us with a product that you are over the moon about that you would buy again in a heartbeat. While Synergy offer repair and renovation services, we firmly believe in doing it right the first time – and as Dean says, ‘If I don’t see them again after the job is complete, I have done my job right, except to hopefully buy another pool some day’. 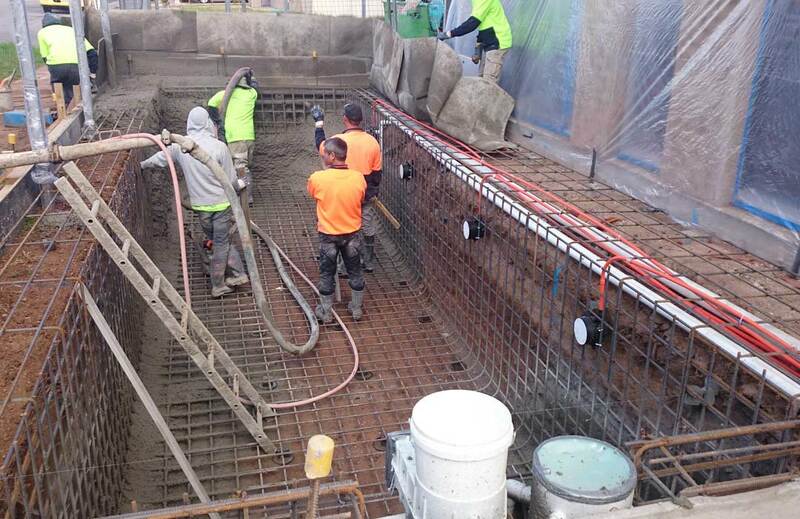 We offer a range of services to suit your existing pool or exciting new project! From concrete and fiberglass pool installations, to complete renovations and repairs, Synergy will breathe fresh life into your new or existing space, improving your home’s visual appeal, usability, and value!